Upper Iowa University formally introduced three new faculty members to its staff during Faculty Development Day at Fayette Campus Wednesday, August 23. UIU educators provide instruction at Fayette Campus, through 25 domestic and international education centers, online and as part of the University’s self-paced degree programs. The first day of UIU classes is today (Monday, August 28). 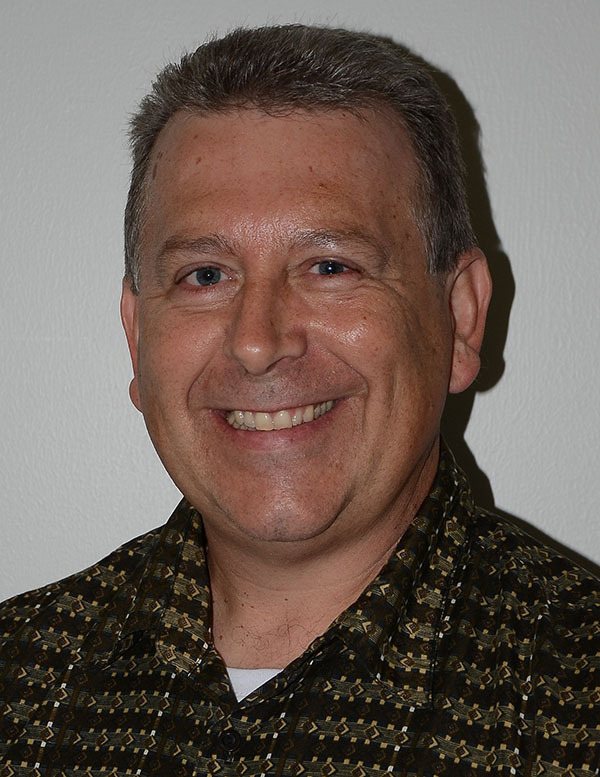 Dennis Ruppe, Cedar Falls, Iowa, will serve as a lecturer of mathematics at UIU. Ruppe earned a bachelor’s degree in mathematics from State University of New York, and a master’s and Ph.D. in mathematics from University at Buffalo. Ruppe was previously employed with Scientific Games Interactive in Cedar Falls. Gary Sager, Riverside, Iowa, comes to UIU from Kirkwood Community College, where he was a student development and human relations instructor. Sager will serve as a UIU lecturer of psychology. He holds a bachelor’s degree in psychology from Lakeland College, and a master’s degree in counseling and doctorate of education in counseling psychology from Northern Arizona University. Mariea Schnor, Fairbank, Iowa, has been named assistant professor of accounting at Fayette Campus. A 2013 graduate of UIU, Schnor holds a bachelor’s degree in accounting and a Master of Business Administration degree. 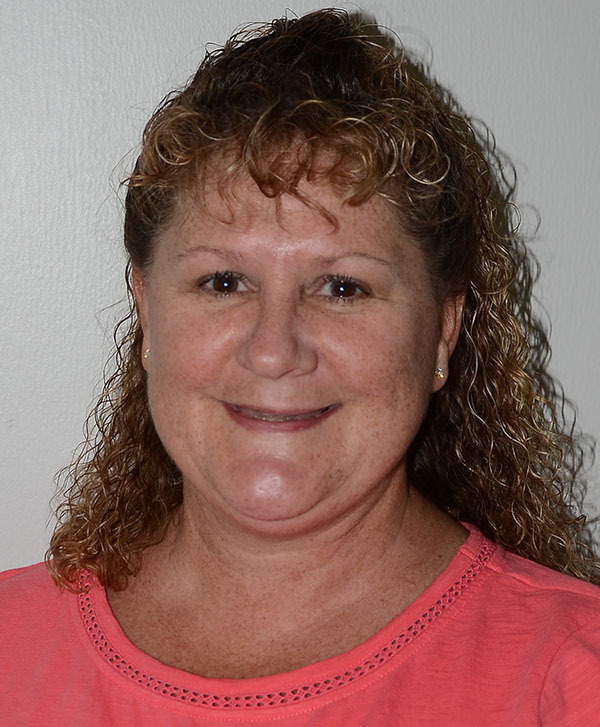 She most recently served as an adjunct accounting instructor at University Northern Iowa and as a finance specialist for Full Circle Services, Inc. in Independence. Laurie Zahn, assistant professor of education, joined the UIU faculty in January 2017. With nearly 20 years of educational experience, Zahn was previously employed as a College of Education faculty member at Ashford University. Nicole Lofton, assistant professor of education, was named to her UIU position in July 2017. She came to UIU from Blackburn College in Carlinville, Illinois, where she taught a variety of undergraduate education courses. Amy Stewart, assistant professor of nursing, also joined the UIU faculty in July. She most recently served as a nursing instructor/adjunct faculty member at Glendale Community College, Gateway Community College, Scottsdale Community College and Grand Canyon University in Arizona. 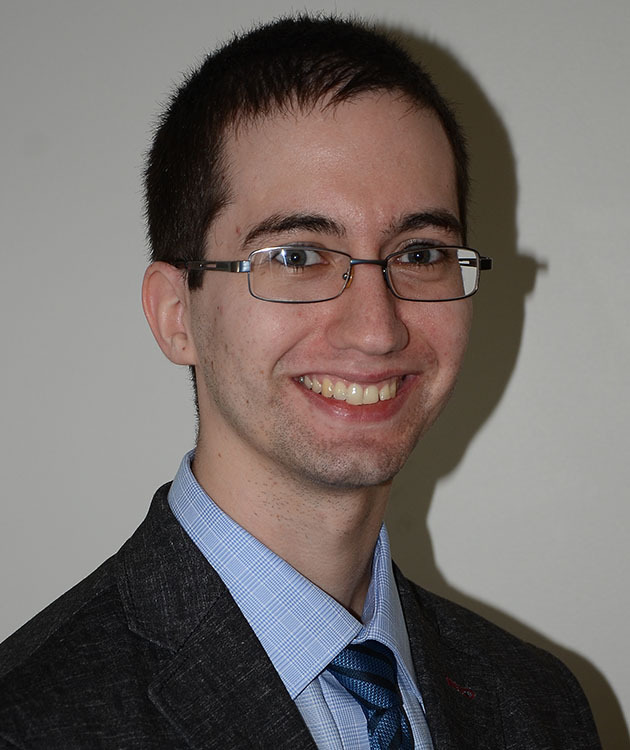 Matthew Mettler previously served as a UIU adjunct faculty member. This fall he assumes the position of instructor of history.